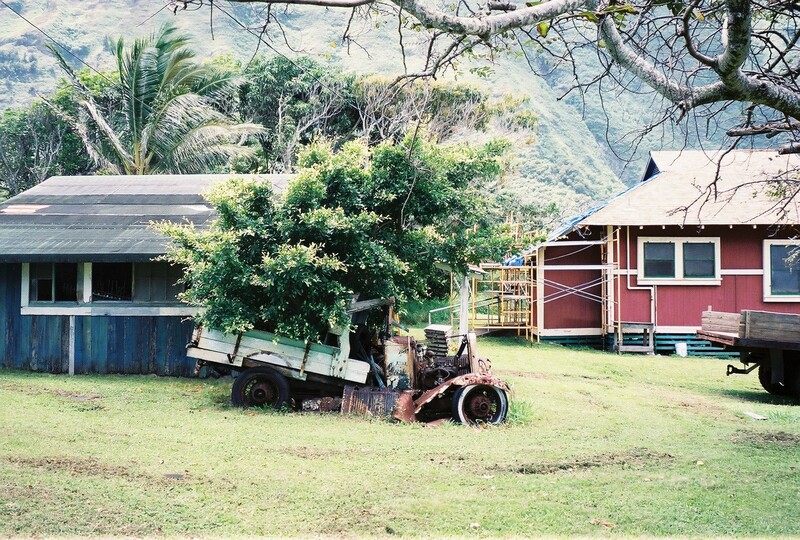 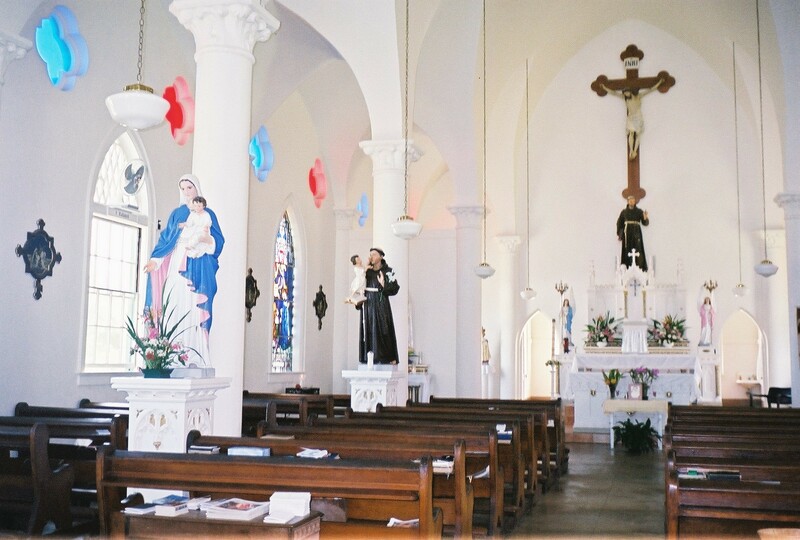 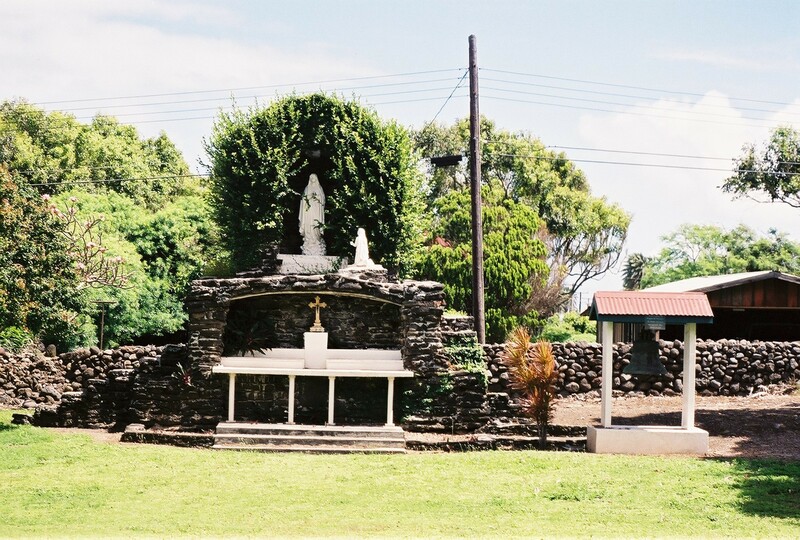 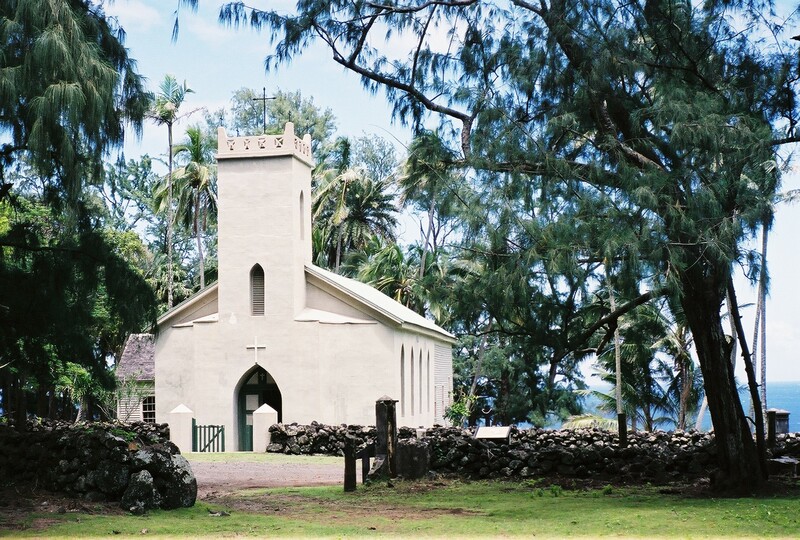 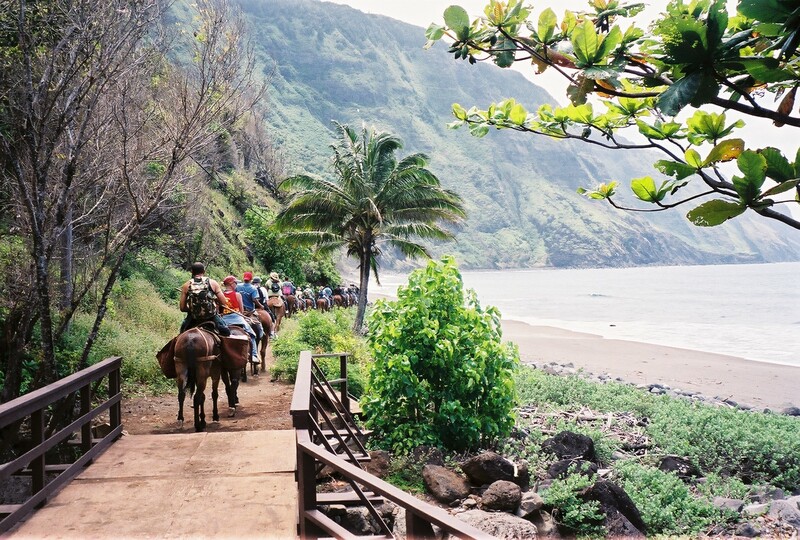 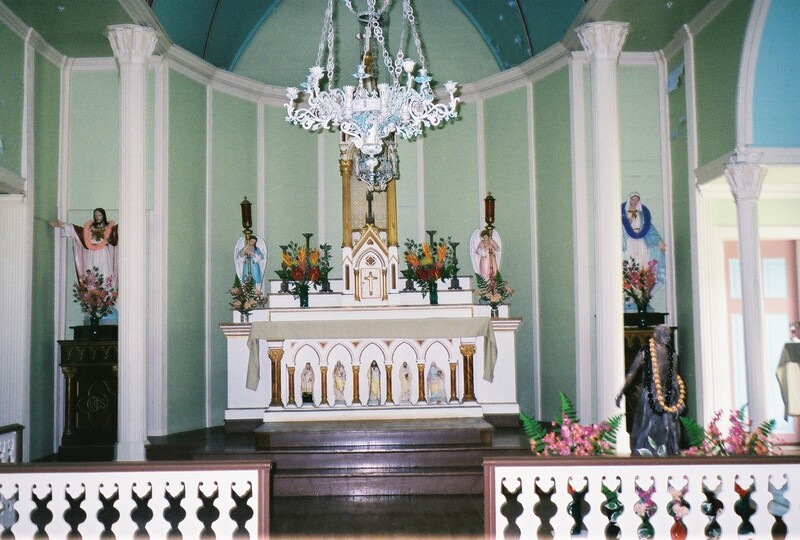 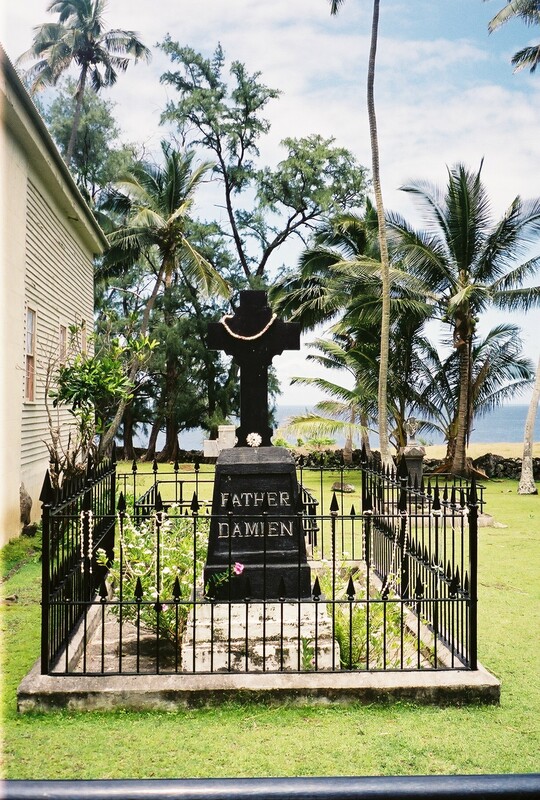 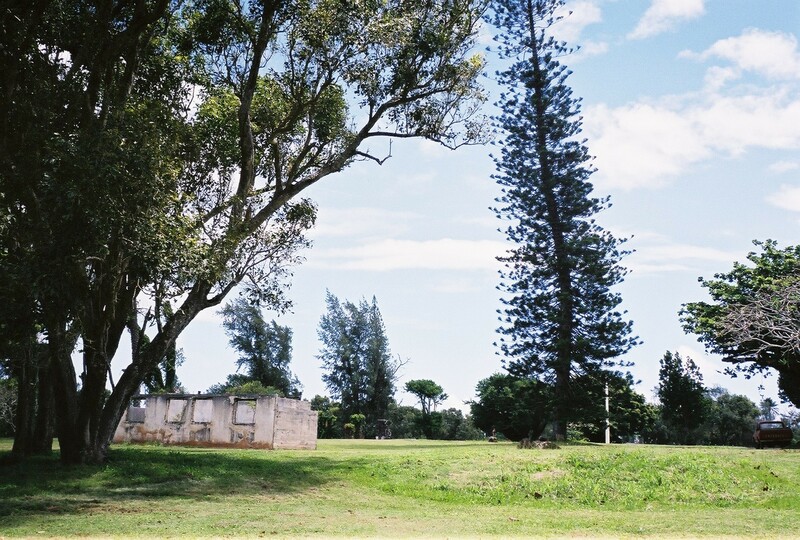 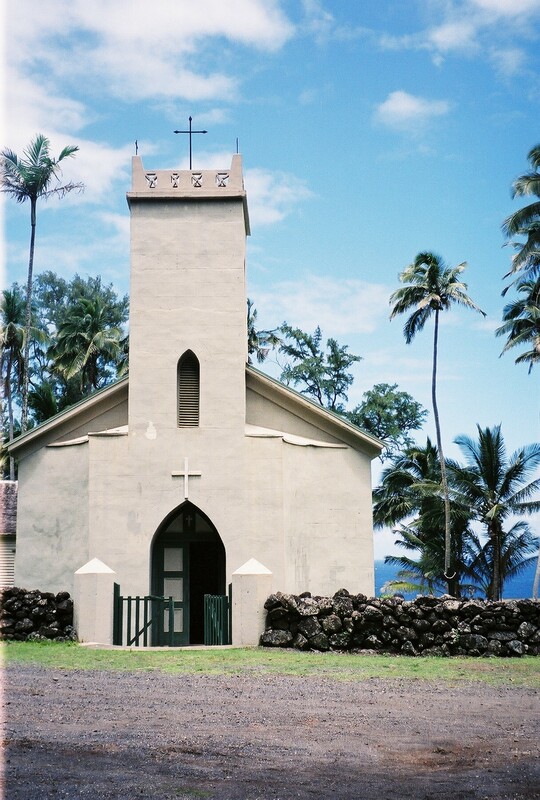 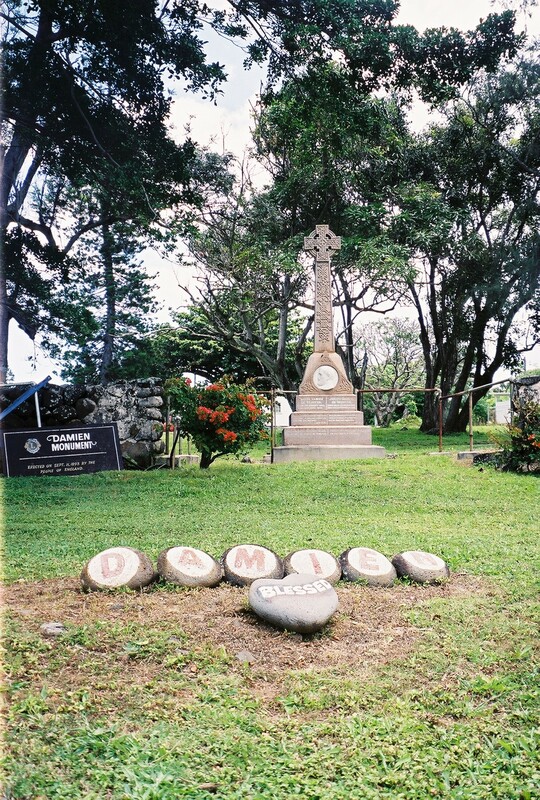 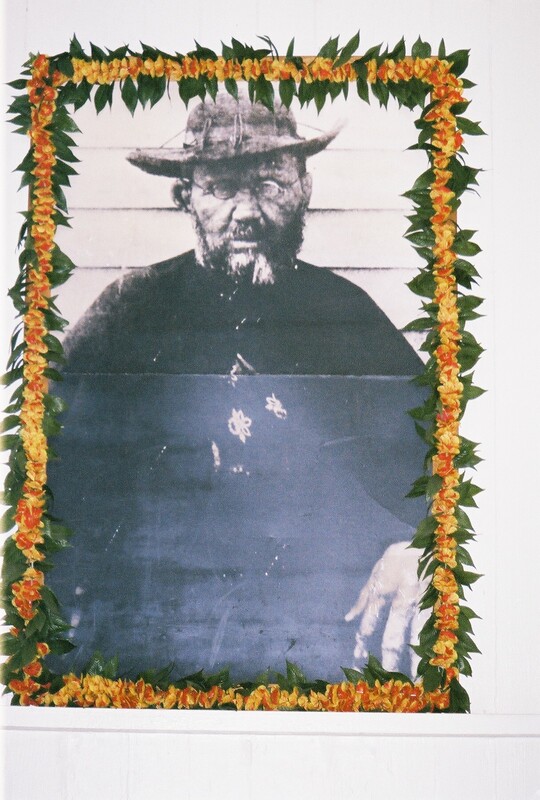 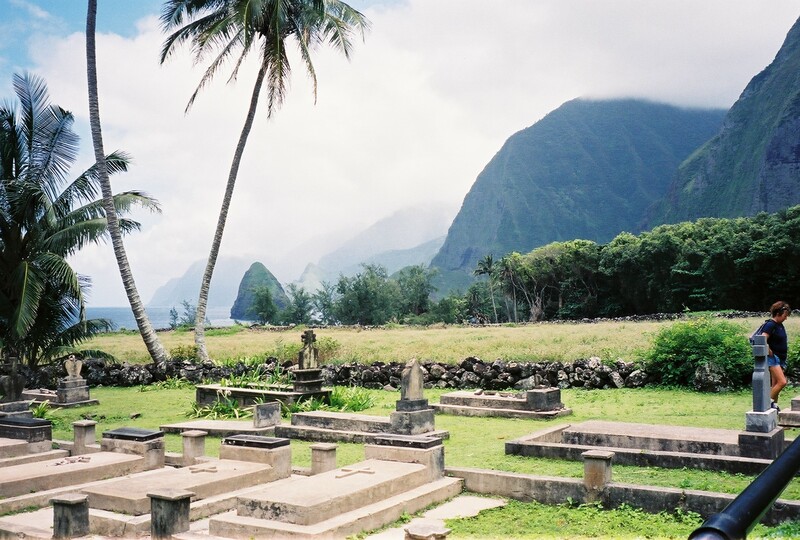 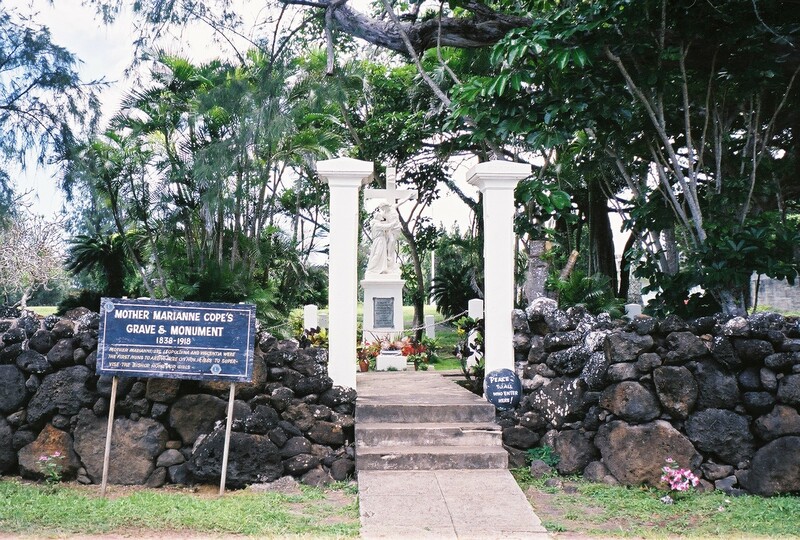 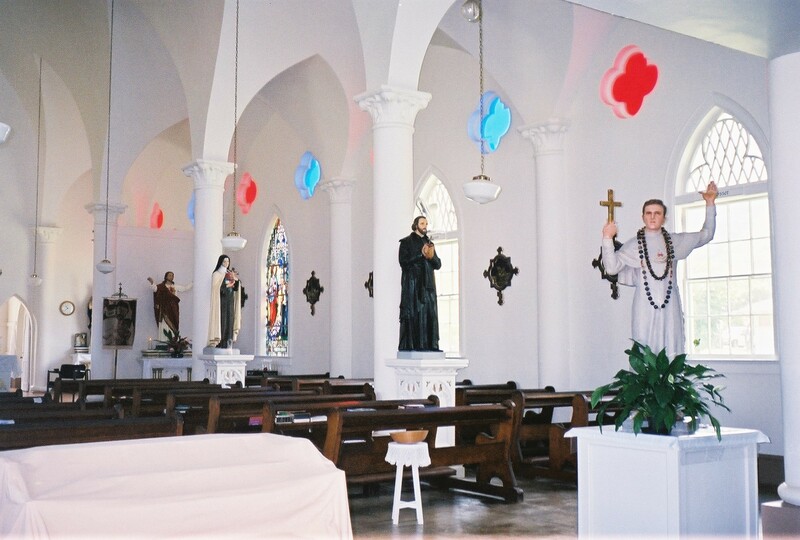 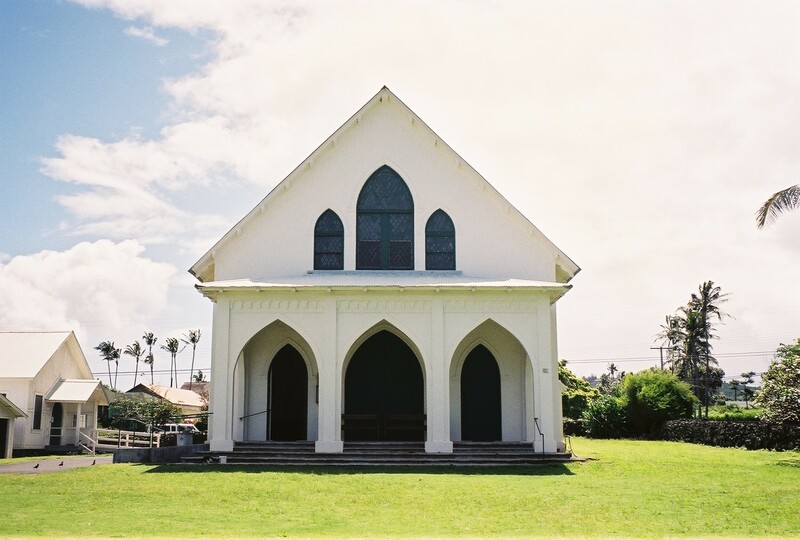 Photos of my Moloka’i Mule Ride down to Kalaupapa and the Damien Tour. 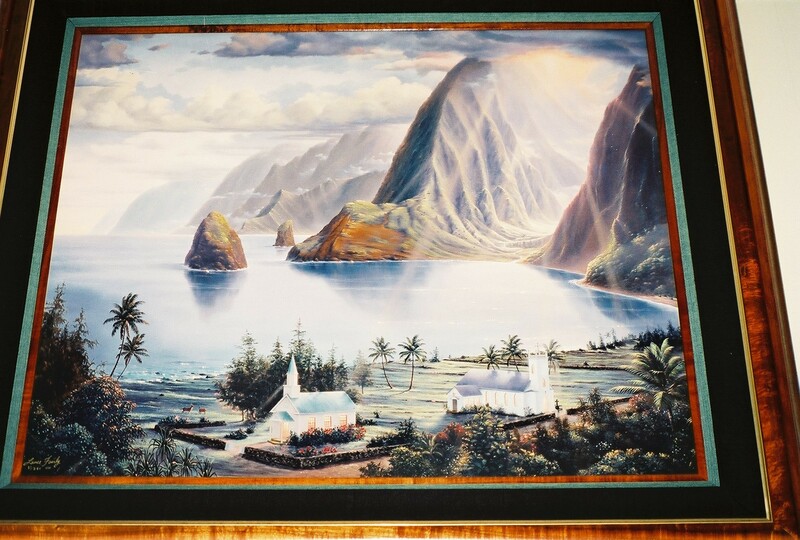 You need to either fly in/fly out, or take the Ferry and stay the night at Hotel Moloka’i or similar. 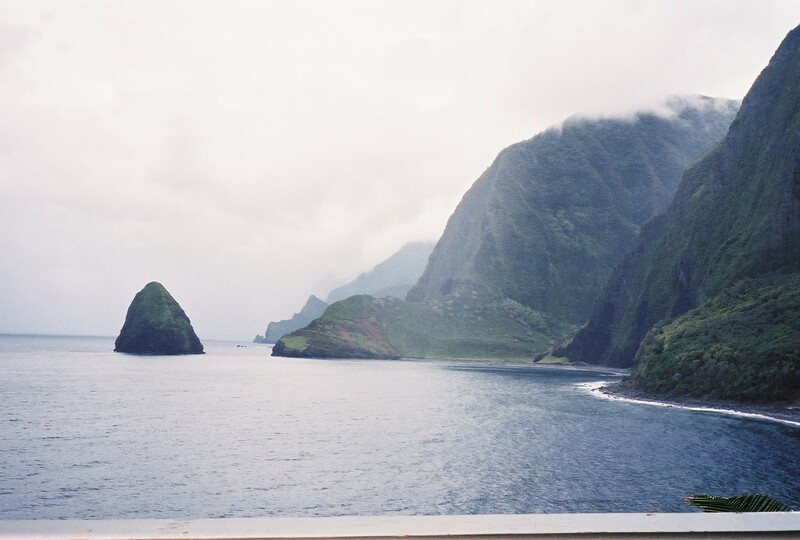 We stayed at the Hotel. 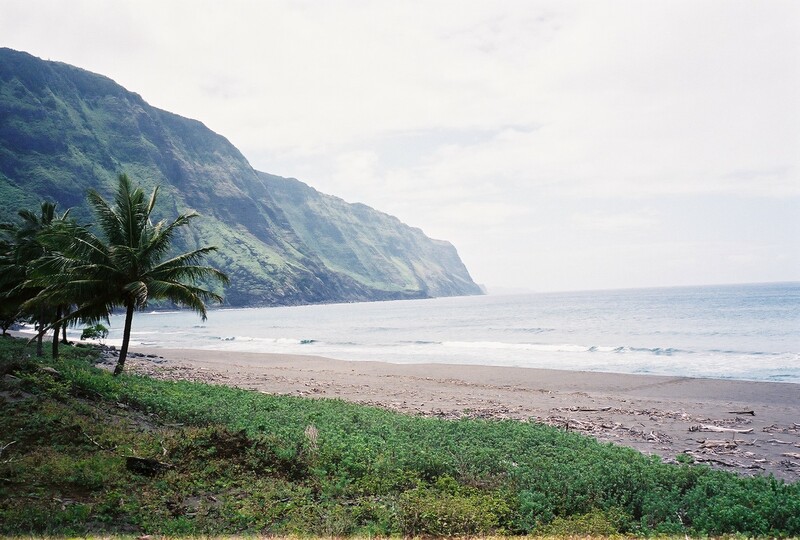 I love relaxing by the ocean in Hammocks all afternoon.